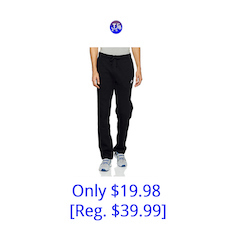 NIKE Sportswear Men’s Open Hem Club Pants For Only $19.98 After 50% Off! The other colors on page are selling for $39.99. Same goes for these pants at other top retailers like Macy’s. 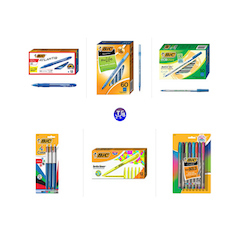 Save on BIC Pens, Markers & Highlighters Today Only at Amazon! 12 Highlighters for $2.97; 60 Pens for $3.48 & More! 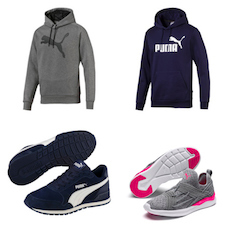 Puma: Get An Extra 40% Off Already Discounted Shoes & Apparel with Free Shipping & Free Returns!